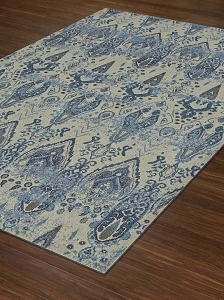 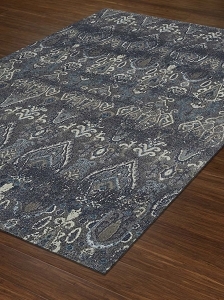 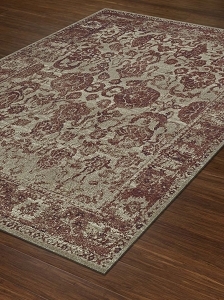 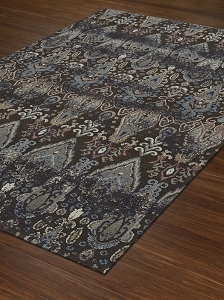 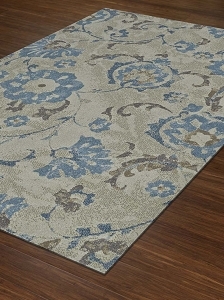 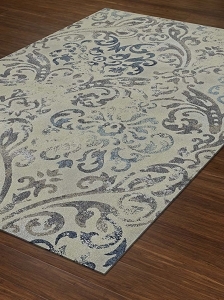 Fans of home décor aesthetics that have a traditional style will love the area rugs in the Geneva Collection by Dalyn. 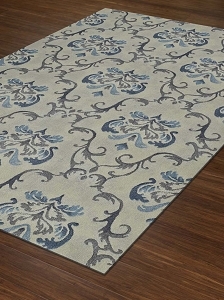 Shades of blue, taupe and brown are common in this collection and the designs are classic, subtle and not in your face brash. 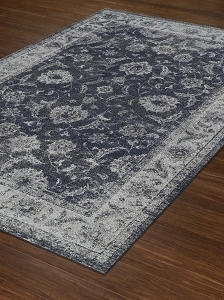 Please note that these are darker rugs, making them ideal for pairing with beige, tan, white or grey furniture and light color tile and wood floors. 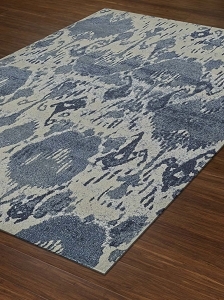 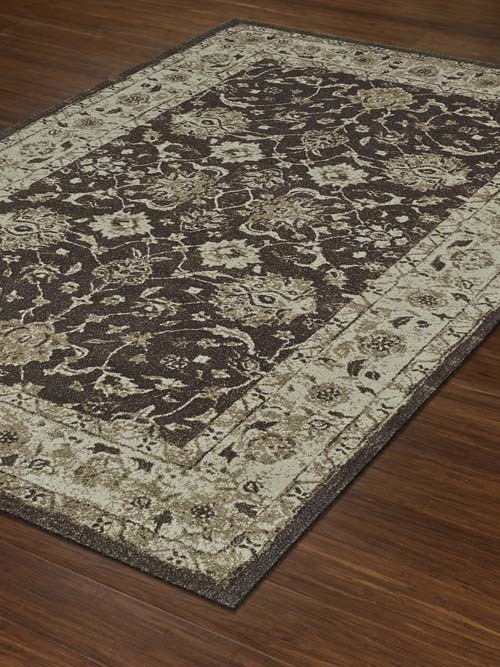 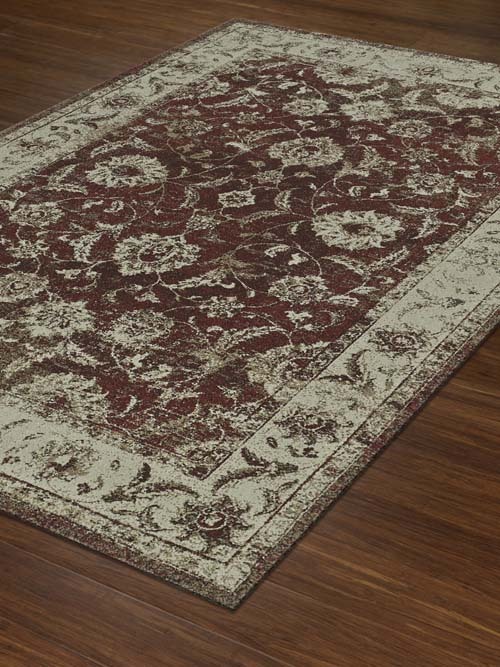 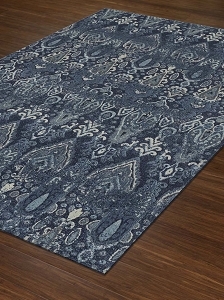 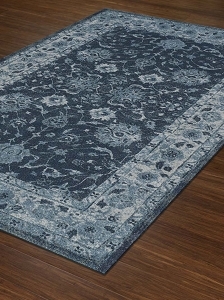 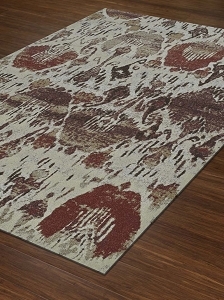 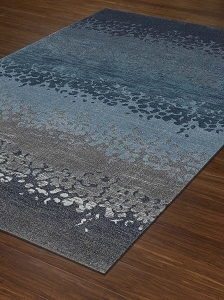 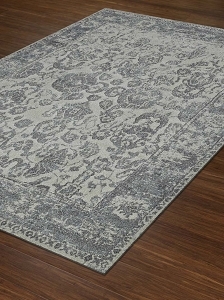 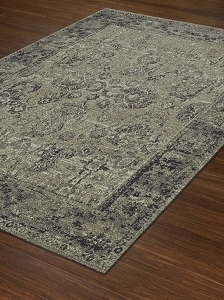 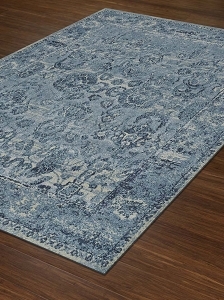 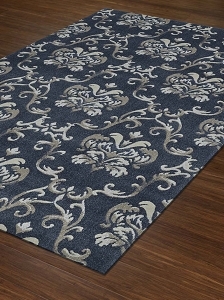 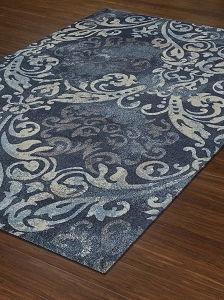 Dalyn Geneva Collection rugs are machine woven with a polypropylene and polyester blended construction, making them very durable and they have a pile height of .5 inches which allows for a comfortable feel.